If you or your loved-ones have difficulty with the stairs, then an Acorn Stairlift could make a huge difference to your life. If you want to stay in your own home instead of a moving to a bungalow or retirement home, an Acorn Stairlift is the sensible choice. 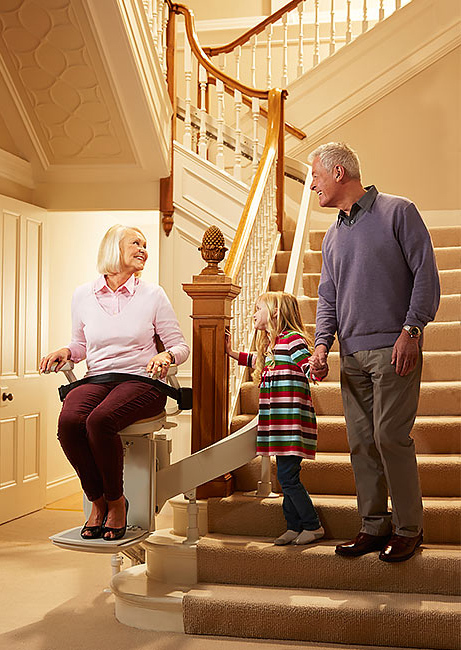 If you’re finding it harder to tackle your stairs, but don’t want to move from your home, then an Acorn Stairlift is for you. Acorn have a deep understanding of the difficulties that reduced mobility can bring. Whether you have a straight staircase or a curved one, Acorn have the solution. 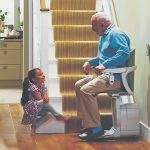 The good news is, within days of calling to enquire about an Acorn Stairlift, you could be using the stairs with ease – no fuss, no bother, just first class service. Before you buy an Acorn Stairlift, one of their surveyors will assess your home and stairs for suitability. Installation is quick and causes minimum disruption; the stairlift fits to the stairs and not the wall, so there’s no need for expensive repair work. 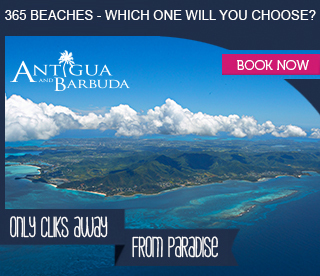 Ask about next day installation for urgent requirements. As well as providing top of the range stairlifts, Acorn are second-to-none for customer aftercare. Acorn employ a network of surveyors, installers and engineers throughout the UK so you can be sure that Acorn will be there to maintain your stairlift whenever you need it, and are available 7 days a week. With safe, simple and practical solutions for mobility problems, Acorn have helped hundreds of thousands of people worldwide regain the freedom of their own home. 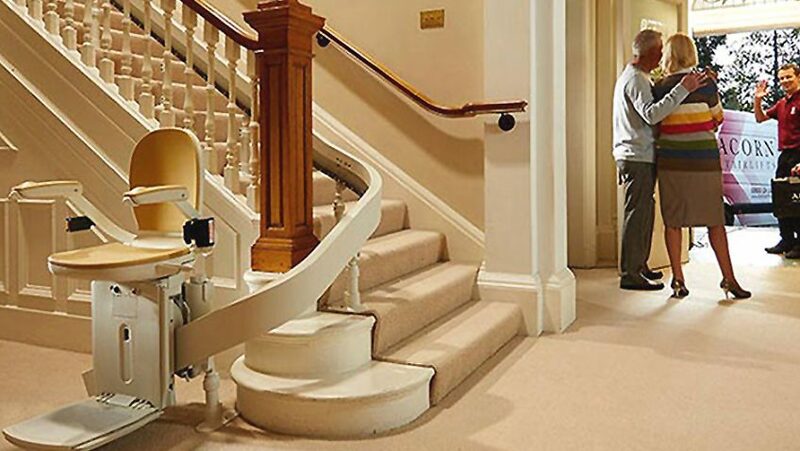 Whatever type of staircase you have in your home, Acorn have the perfect stairlift solution. Contact Acorn now on 0800 326 5803 for your FREE survey and quotation, and one of our experienced local surveyors will provide all the advice you need. 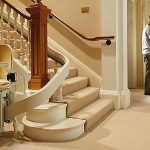 What should you consider when buying a stair lift?